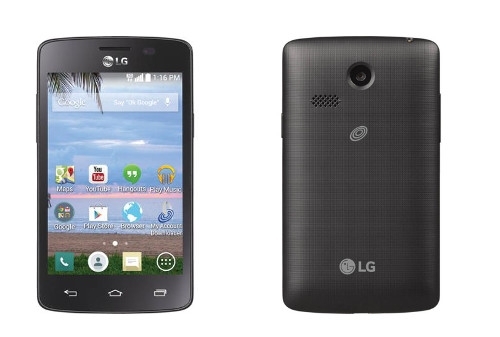 TracFone LG16 is a $10 Android smartphone: The cheapest ever? What was the cheapest Android smartphone you ever saw? $70? $60? Well now there is an Android smartphone so cheap that it is difficult to imagine it ever making a profit from sales. 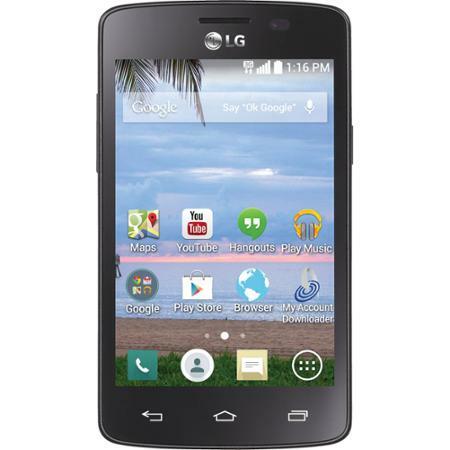 This smartphone, named TracFone LG Prepaid Lucky LG16, costs only $9.82!!! That is right, you read that correctly. This smartphone costs less than $10! Given how the modern world works, a pack of boxers would cost more than this! The device is listed for sale on Walmart and currently is completely sold out. The device is made by LG and is being marketed by US wireless service provider TracFone in order to provide consumers an inexpensive route to experience Android. Specifications won’t win this phone any competitions obviously; the device runs on a dual core 1.2GHz processor, has a 3.8inch TFT touchscreen, has a 3 Megapixel camera, a 4GB microSD card, Bluetooth 4.0 and 3G. For $10, the fact that the processor is even dual core is a big surprise. We know little more than the listing provided on Walmart but right now we don’t care much about that, this thing costs less than $10 and it is just crazy! There are some obvious drawbacks to this device. As it is running on Android 4.4 KitKat and will probably never get updated, it is prone to hacking, malware and all the other things that can turn a good day bad. You will not be able to do much more than basic functions with this device due to the weak internals but this smartphone is not aimed at a serious consumer. The TracFone is a portal for those who want to get a smartphone, maybe their very first smartphone. It provides a great option for parents if they want to keep in touch with their kids. This device looks like an awesome option for developing countries purely because of the price too. At day’s end, this smartphone has earned excellent reviews on Walmart and its extraordinary price tag has earned it international fame. If a smartphone can be made this cheap, you really must wonder how much money a company makes off of the high end products being sold everywhere else.